Here I am with this week’s report on our WRINGO challenge. Our 4th week was unfortunately a bit low on production—but only in terms of quantity. The quality, my dear friends, is as good as always. 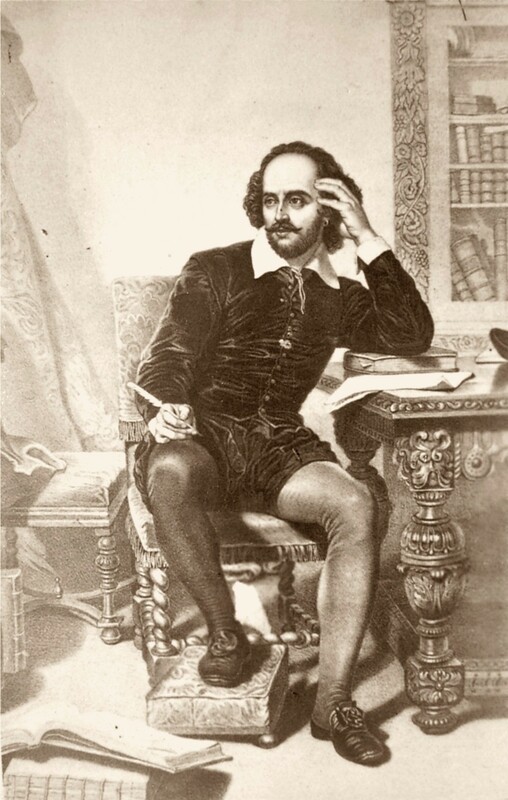 It was because of some unforeseeable circumstances that two of our writers failed to produce their share of writing but the other three had definitely attempted to make Shakespeare proud (that is a bit far-fetched, I know). Shakespeare devising ways to kill off every single remotely likeable character of his story. My continuous references to the Bard is not because the genre for this week was poetry! It was the second toughest thing in the world of literature—we had to write plays and that also in a word limit of 300 to 1000. Who makes such ridiculous rules, right? Ok we do! When a South Asian decides to get married, he does not only require the consent of the girl but also her parents, grandparents, uncles, aunts, neighbours?, and any stranger happening to be in vicinity. On the other hand are the problems faced by South Asian women—is it necessary that I marry the first person accepted by my family ? or is it necessary that I marry ? These desi social problems are explored by the writers in this one short scene. When does a person just stop pretending to be happy? For how long can you fight a society that is not willing to accept you ? What happens when loneliness takes over? Read this saddening story of a woman and her cat. A heavy satire on politics of the world. When chaos and motives mingle what are the results? This is a must read play with interesting characters such as Putin, Obama, Nawaz Sharif, Kiera Knightley, Imran Khan, Trump and some more. The Universe is a great establisher. It creates and enforces balance on its own. Our decisions here, the terrible ones we’ve made, the crazy ones we should have made, and the right ones we’ve avoided… out fear… uncertainty… or cowardice…have unbalanced the scales. They have taken their toll on time. This is all from this week. For the next week, brace yourself for even more variety. We got a free space and each writer is free to follow their desires. I am excited already and I bet so are you. Why don’t you check out out previous work ? If you are looking to read some great plays by other than Shakespeare then try these two that I simply adore—Pygmalion by G.B.Shaw and The Importance of being Earnest by Oscar Wilde. Also do not forget to check our amazing Facebook page. Ciao till next week. Happy Reading!